October 16, 2014 – Charles A. Barth, Professor Emeritus at the University of Colorado, died after a long illness in his home on October 14, 2014 at age 84. 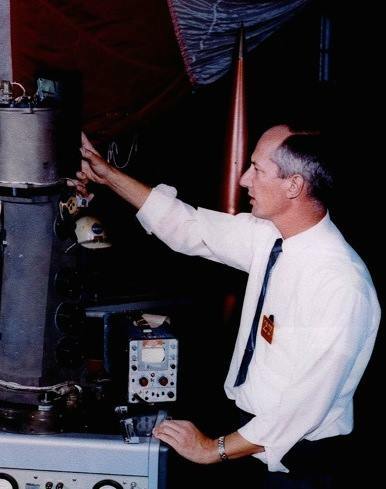 Dr. Charles Barth was a leader and researcher in space physics. He served as the director of the Laboratory for Atmospheric and Space Physics (LASP) in Boulder from 1965 to 1992, where he guided the growth of LASP into its current position as the preeminent university laboratory for space and planetary exploration. Charles grew up in Philadelphia and received his B.S. in Chemistry at Lehigh University. After serving in the Air Force, he earned his Ph.D. from UCLA. From 1958 to 1959 he was a National Science Foundation Postdoctoral Fellow at the University of Bonn, followed by six years working as a Research Physicist at the NASA Jet Propulsion Laboratory. From 1965-1967, Dr. Barth was an Associate Professor at the University of Colorado, Boulder before becoming a Professor in the Department of Astrophysical & Planetary Sciences from 1967-2002. 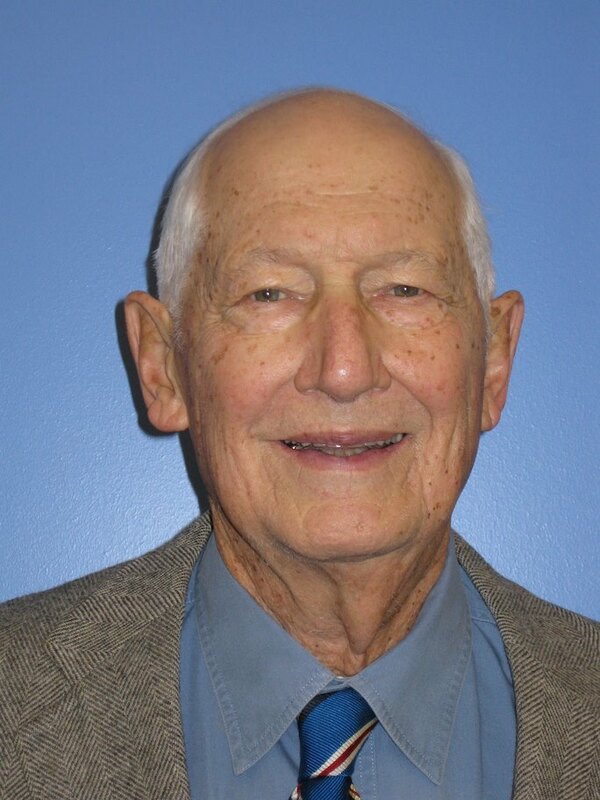 Dr. Barth has been a Professor Emeritus at LASP and CU Boulder since 2002. Professor Barth valued giving undergraduate students their first taste of space and planetary science by allowing them to design, build and operate spacecraft – an experience that students at the University of Colorado can still have. He mentored and inspired many students, postdoctoral fellows and scientists. Dr. Barth’s legacy will be carried on by countless generations of future students, innovators, and space enthusiasts. Between 1962 and 2002, Dr. Barth served as Principal Investigator for eleven missions and experiments. Among these were Mariner 5, 6, 7, and 9; OGO-2, 4, 5, and 6; Atmosphere Explorer-C and D; the Solar Mesosphere Explorer; and the Student Nitric Oxide Experiment. He was a Co-Investigator for ultraviolet experiments on Apollo 17, Pioneer Venus, Galileo, and Cassini. His specialties included the study of planetary atmospheres and ultraviolet spectroscopy. Dr. Barth served on the NASA Space and Earth Science Advisory Committee (1982-1985), the NASA Advisory Council’s Solar System Exploration Committee (1980-1987), and as a Distinguished Visiting Scientist at NASA’s Jet Propulsion Laboratory (1995). Charles is survived by his wife of 60 years, Louise Barth, of Boulder, his 4 children and his grandchildren. He was preceded in death by his parents and his sister, Eleanor. Charles and Louise met in Los Angeles during his graduate studies and moved the family to Boulder in 1965. Charles had a great love for the Colorado mountains, hiking and camping with the family. He volunteered and worked with the Boy Scouts of America for many years. Thoughts, memories, and condolences can be shared on his memorial page. Respecting Charles’ wishes, no formal service will be held. His ashes will be scattered in the Colorado mountains. In lieu of flowers, his family asks that you please consider donating to the Charles A. Barth Scholarship in Space Research at the University of Colorado to support and inspire future space scientists.